You can read my previous posts here (Part One and Part Two) but after our recent visit a few weeks ago where we experienced even more fun, I thought that it was about time I updated my list. Here are five other cool things to do in Orlando that aren’t the main theme parks…. 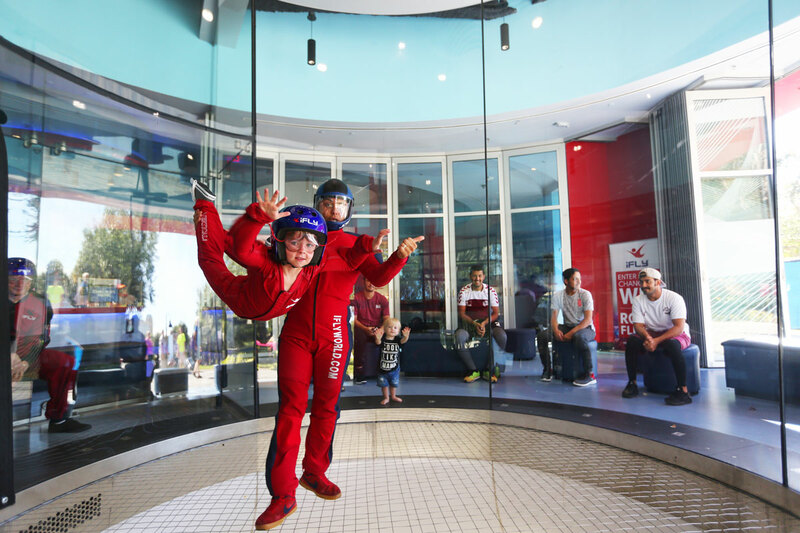 iFly is a new addition to International Drive and it is the perfect way to spend a morning if you are an adrenaline junkie. 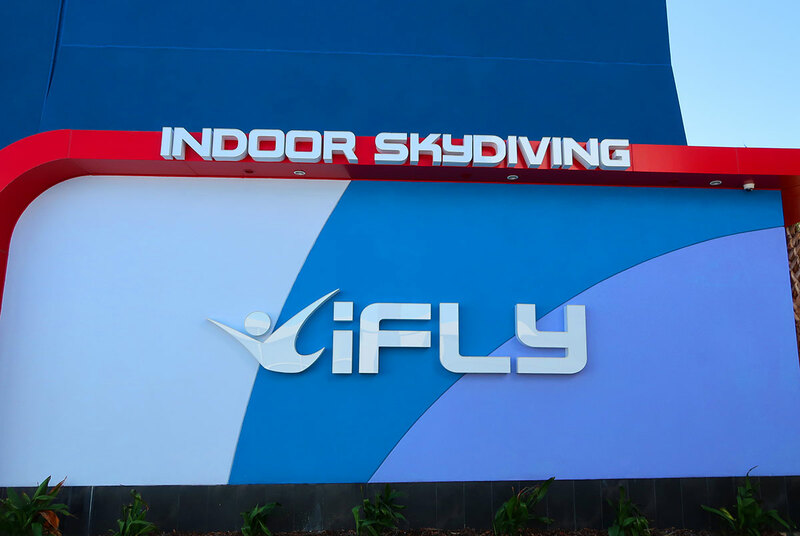 It is indoor skydiving and they welcome flyers from 3 to 103. My little girl is 4 and I was nervous she wasn’t going to like it, but she absolutely loved it and I was so proud of her being so brave. 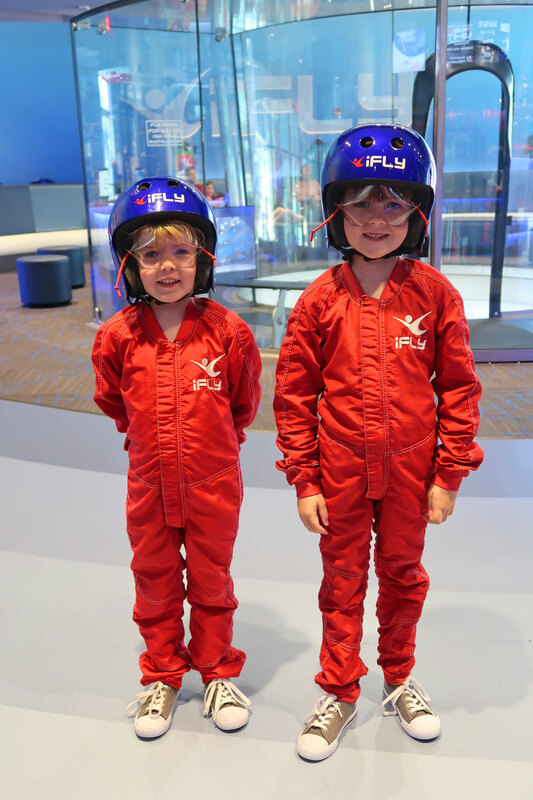 The staff are good fun and so fantastic, and you really can’t put into words the experience of soaring in the air. If that’s not your thing or you have a baby there with you like we did, there are some great seats outside with full views of the flying chambers so you can sit and watch the action. It’s a great place to get out of the sun for a few minutes and watch people having fun and so many passers by sat down and watched while we were there. At the end you receive a certificate and a iFly wristband which my girls thought was really cool. It’s definitely something different to do on your holiday and we had such a great time. If you ask my husband what is favourite day was out of all our Orlando days he would say the day we biked the West Orange Trail. It was such a simple day outdoors, but relaxing and so much fun. 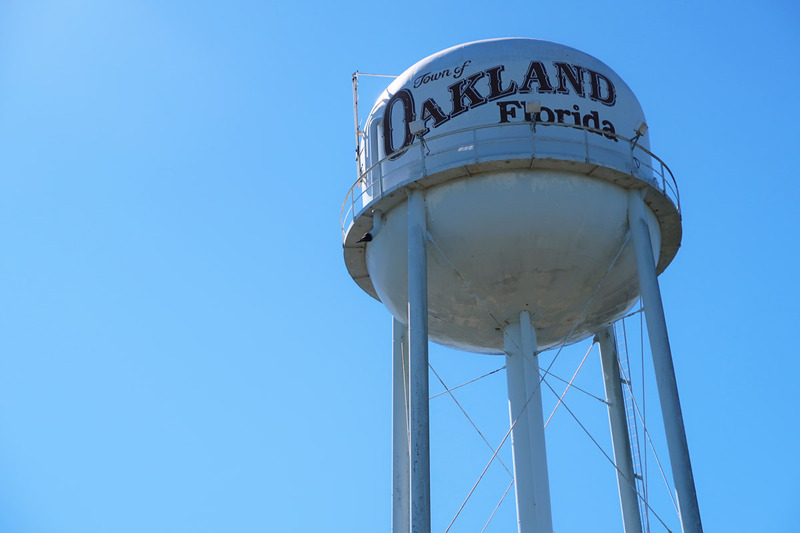 The West Orange Trail is a 22 mile with multiple stop offs en route, including Lake Apopka, the town of Oakland, and the below mentioned Winter Garden. It really is one of the best bike rides we have been on, we cycled past beautiful churches, incredible American houses, scenic lakes in order to take photos, and we even spotted a baby alligator hanging out on a log. You can go as far as you want, we ended up doing about five miles and that was more than enough for us, the final destination on our route was Winter Garden where we went for lunch at Plant Street Market. 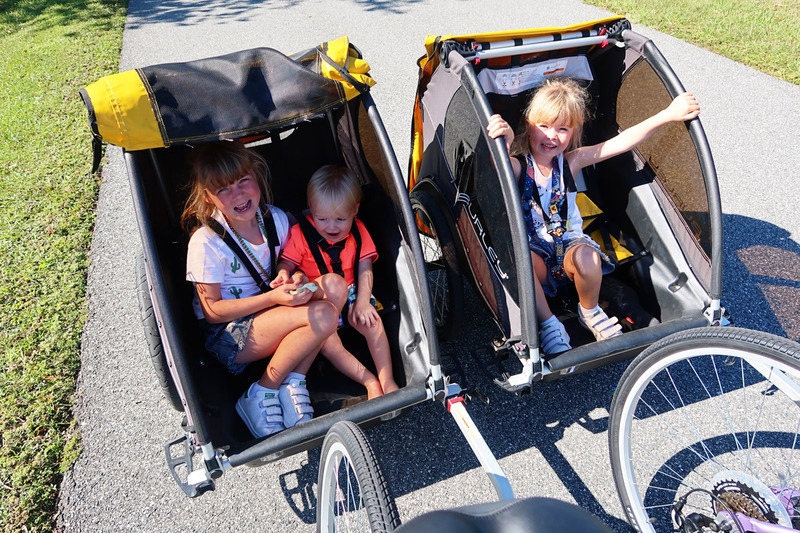 We hired bikes from Bikes & Blades, where they had bikes with trailers for the kids. It was just lovely and it was the most relaxed day of our whole trip. They also have a mini playground on site which our children really enjoyed too. 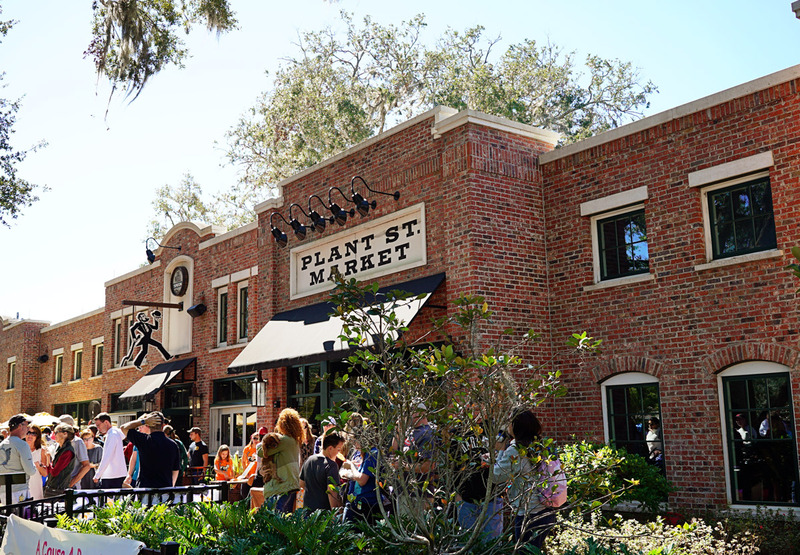 I’ve talked a lot about Winter Park in the past, it’s a beautiful little town on the outskirts of Orlando and I highly recommend a trip there. But just to be confusing there is also Winter Garden which in actual fact is nowhere near Winter Park but is also well worth a visit. It’s approximately about 14 miles from downtown Orlando (and the opposite side to Winter Park) and is such a lovely place to spend a day away from the craziness of the theme parks. Winter Garden actually calls itself a ‘community amongst friends’ and I think that is the perfect way to describe it. 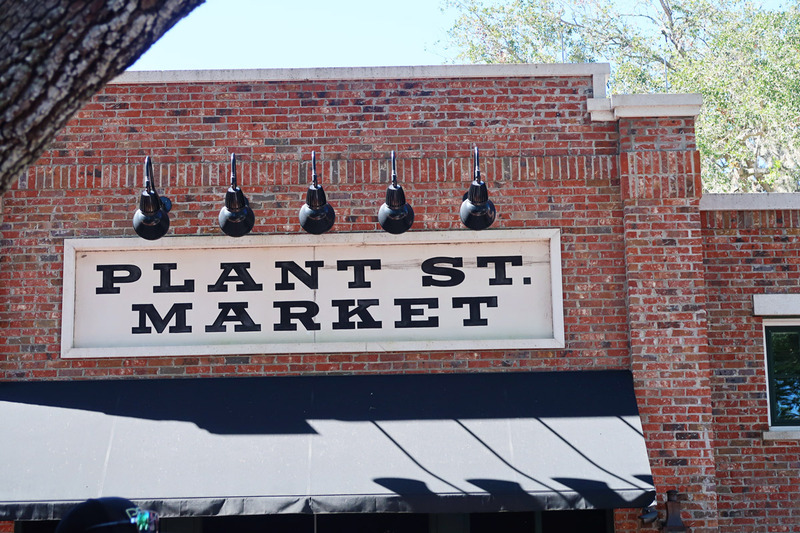 We headed to the Plant Street Market which I couldn’t recommend enough. It’s a large air conditioned very cool looking building with a huge hipster vibe- there are multiple vendors (about 20) selling everything from every flavour of mac and cheese you could think of to organic pressed juice. We had amazing popcorn chicken and chips from Five Thymes Five and probably the most delicious pizza we have ever had from Michael Ali’s (and we have had a LOT of pizza!). 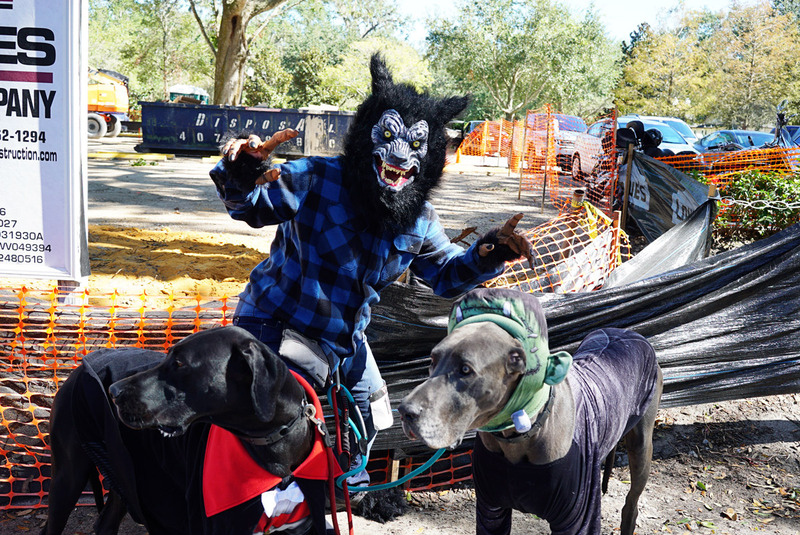 While we were there there was a halloween dog costume contest on and there were hundreds of dogs dressed up in costumes that would rival the best adult attempt. We sat for a good couple of hours people watching all the local families and feeling like we were really living like the locals- and to be honest that’s my favourite type of day on holiday. Further up the street is a little fountain with swinging seats where we sat for ages and talked about how much we adored Orlando- there really is something for everyone. Crazy dog costume contests were on the day we were at Plant St Market. Before children if we ever went on holiday you could be guaranteed that my husband and I would play mini golf if we found a course. 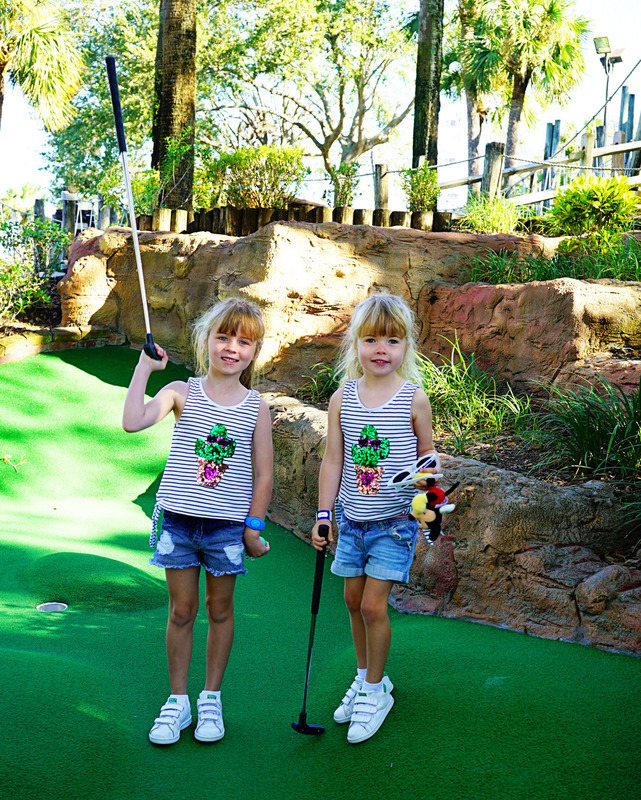 There is just something about mini golf that screams sunshine holidays to me. So when I found out that was an amazing mini golf course on International Drive then I knew we had to pay a visit. Pirates Cove Mini Golf is without a doubt the best mini golf I have been to. 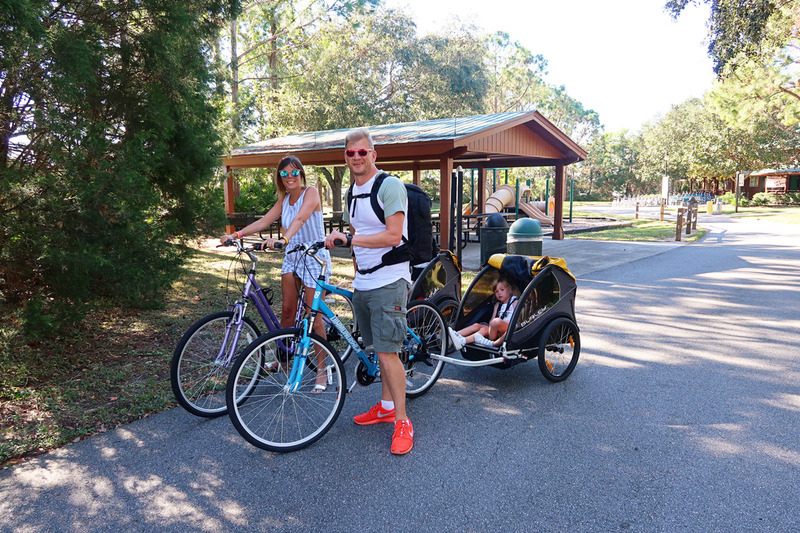 Orlando is a place where you could do something 24/7 and not get bored, but sometimes you want to find an activity to entertain the little ones, but you don’t want it to be a long all day affair. 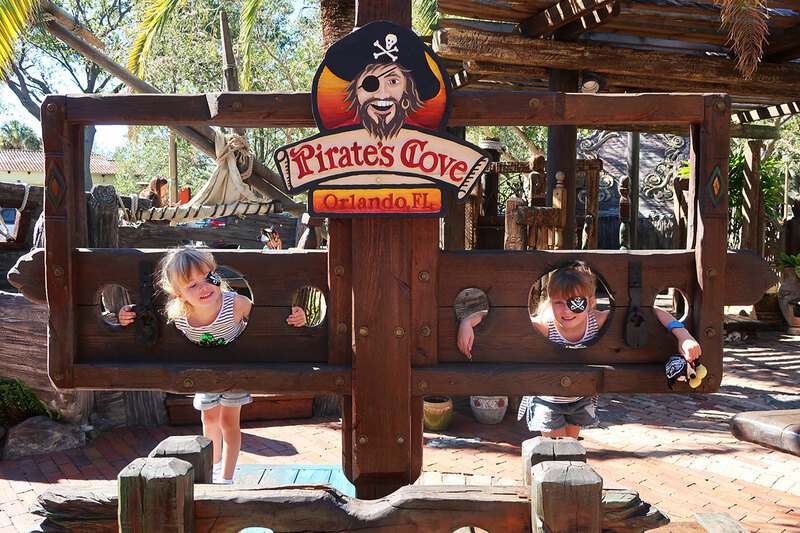 Pirates Cove Mini Golf is the perfect activity for both young and old alike. 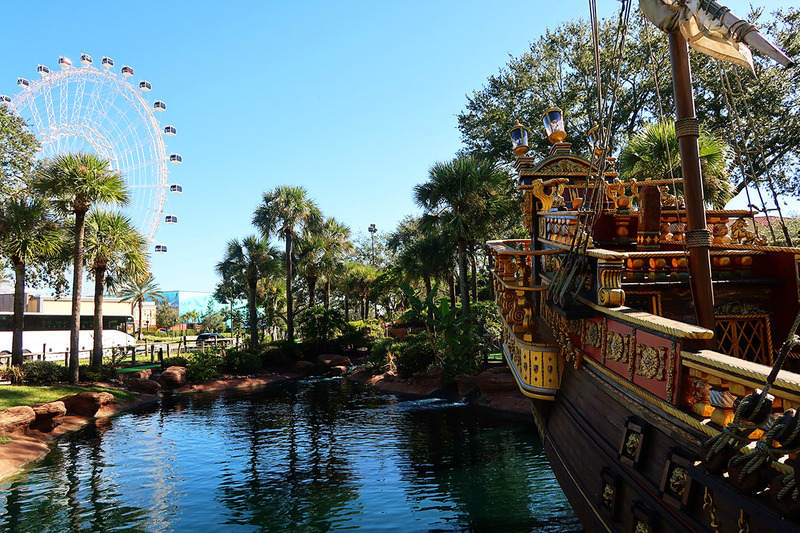 There are two 18 whole mini golf courses, themed round you guessed it- pirates. Each hole is varied and exciting, where you conquer caves, walk over footbridges, and under cascading waterfalls,and it’s brilliantly themed and styled. Plus it is an affordable way of having a few hours of fun for the whole family. I think there is another location in Orlando in Lake Buena Vista, but it is definitely worth a visit. After all who doesn’t like mini golf? Ok so I am technically cheating as of course Universal is one of the biggest theme parks in Orlando, but I just had to mention Volcano Bay. If you love water parks then you definitely cannot miss Orlando’s latest offering. 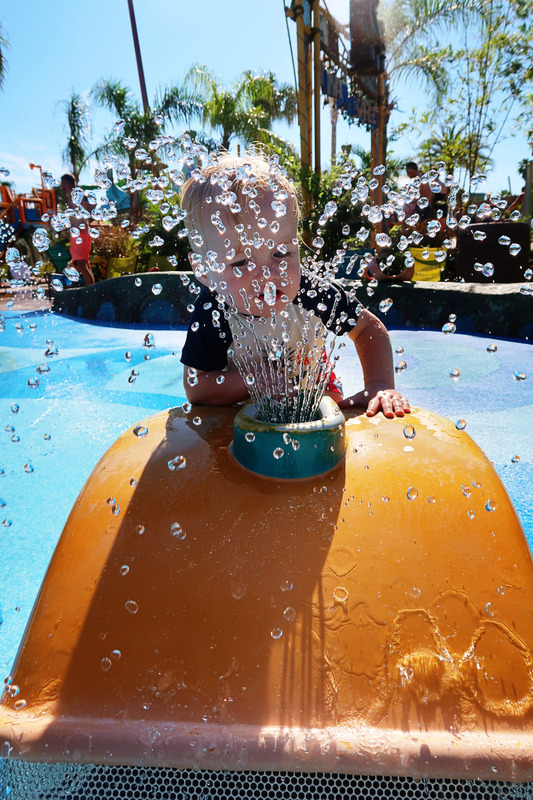 In fact I’m not even sure Volcano Bay can be classed as a water park, perhaps it is more of a water theme park. 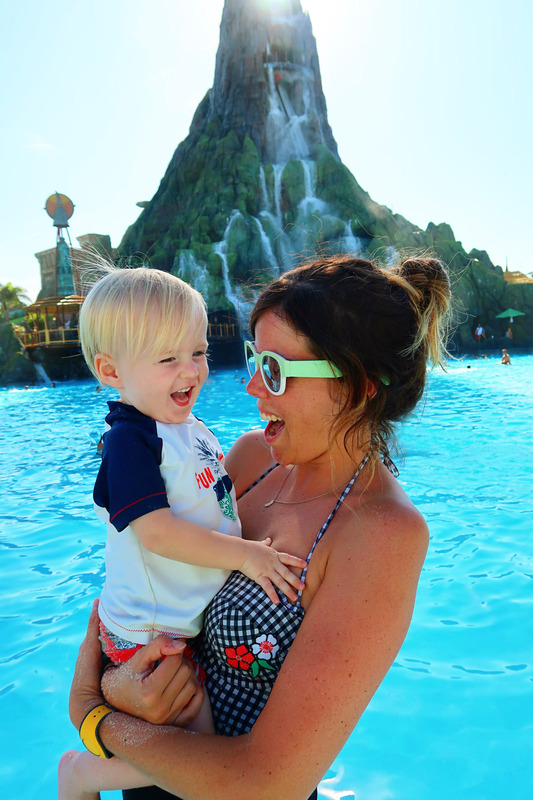 Whatever it is you won’t have ever been to a water park like it. 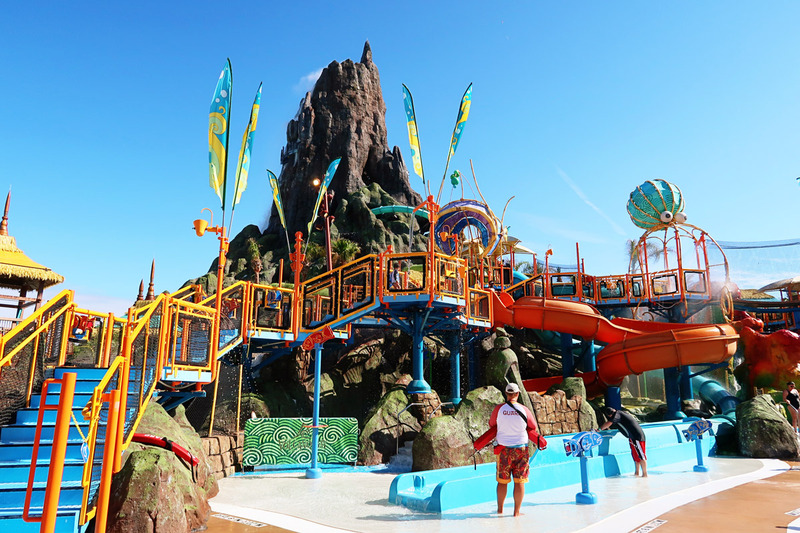 Centered around a huge steaming volcano, Volcano Bay is a brilliant destination for a day out, in fact you could do a couple of days here and still not get around everything. Because it is still so new, it is busy as you would expect it to be, but that doesn’t mean you should steer clear. It is a absolutely fantastic day out for all the family. 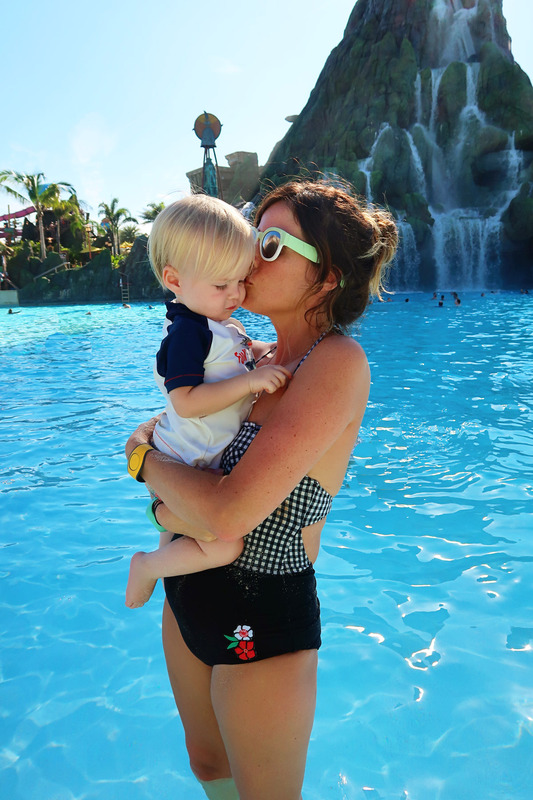 There’s a really large kids splash zone for the youngest members of your party (our little boy loved it so much), small kids slights and terrifyingly scary adult slides too. And believe me they are ridiculously thrill water slides, including an Aqua Coaster, River Rapids, a lovely sandy beach and a ride where you literally drop through a trap door down into a free falling slide from the top to the bottom of the volcano. There’s some really great eating options and being that it is brand new, Universal have designed it really taking into account what people want from a water park, e.g there are healthier on the go options, you queue for your food at one window and pay for it somewhere different in order to try and reduce queuing time, plus there is lots of tables and chairs for you to get out of the sun a bit. 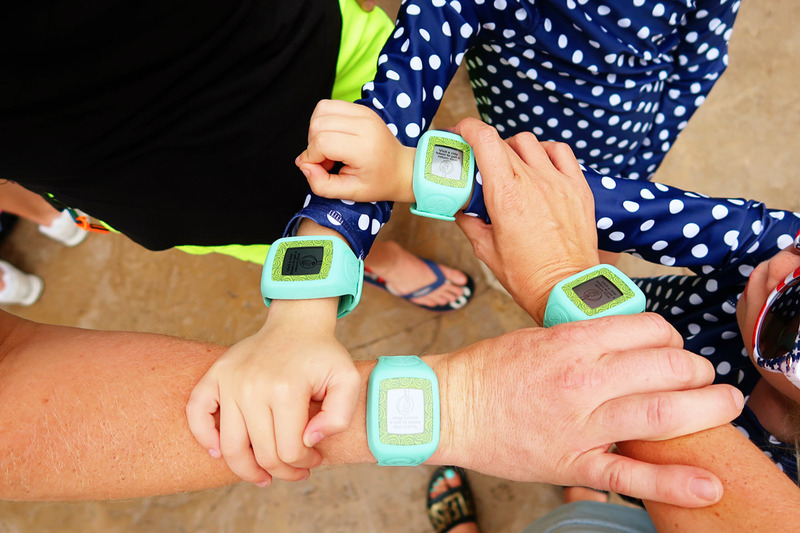 One great thing about Volcano Bay is TapuTapu™- these are wristbands similar to Disney’s Magic Bands which allow you to tap a machine and save your place in the line, it will even vibrate to let you know it is time to go back to get on the ride. The TapuTapu™ also help turn on interactive little things throughout the park, for example you can tap them against a rock to start the jet streams- our girls thought this was really cool. 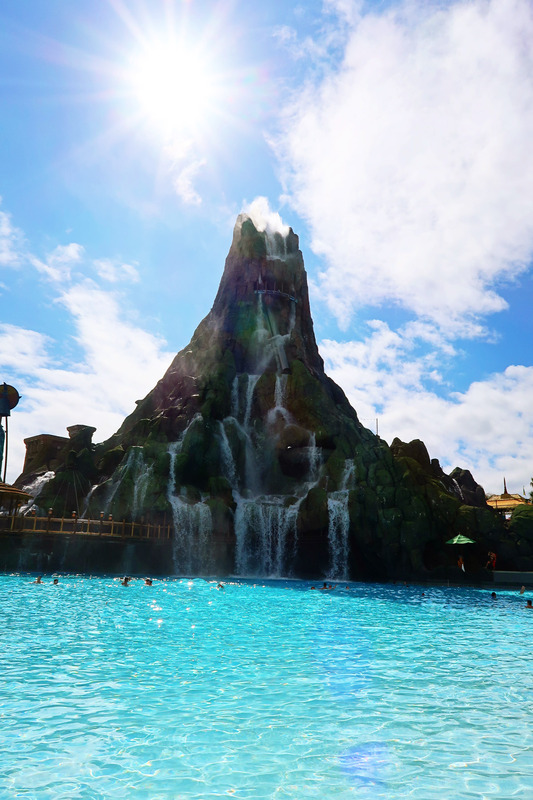 Volcano Bay is definitely worth a visit, we would love to go back one day and try out more of the rides as we don’t think we even scratched the surface. In Orlando there is definitely never enough time- you could visit for a year and still never get bored. NB: Thanks to Visit Orlando for working with us on planning our holiday to Orlando, we have a great relationship with them from over the years. All words, photos, videos and opinions are entirely my own and they haven’t asked me to write about anything- all content has been decided by me. For a couple of attractions (iFly and Volcano Bay) we were kindly given press tickets. You can follow Visit Orlando over on twitter, instagram and Facebook, plus download their amazing app to help you plan your trip here. Thanks so much for this post! We are going to Orlando in July this year for the first time and I am currently in massive planning stages. We want to do some things that aren’t just Disney (we are doing Disney this time as our children are still young). We are definitely going to go to the mini golf, we all love crazy golf. Might check out the cycling too.